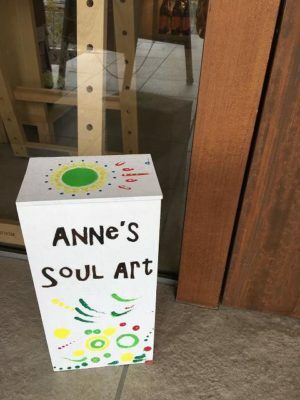 Anne’s Soul Art Event was held on 20th ~ 25th Maarch, 2018 in Kobe, Japan. 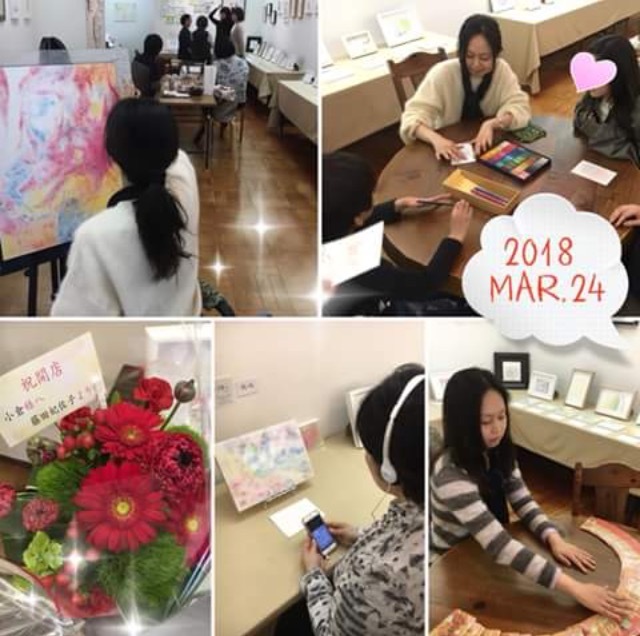 Many art works drawn by pastel, water color and acrylic were exhibited and Anne had chakra and aura reading, tarot, and birth aura drawing time. Anne prepared the sound of crystal bowls that was played by her and connected with one drawing. 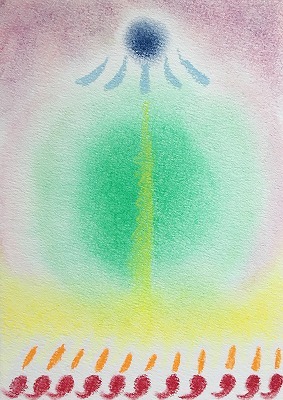 Visitors could listen to the sound and feel something while looking at the drawing. There were many visitors coming and Anne had a great time with them. 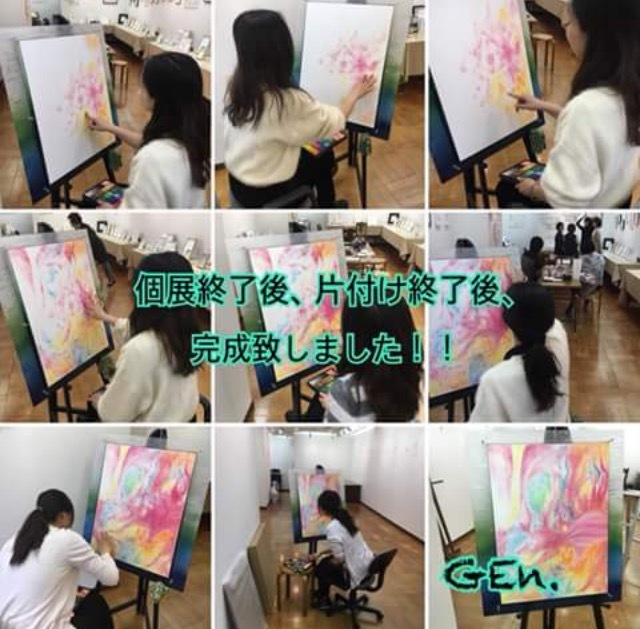 She also finished one drawing during the event. 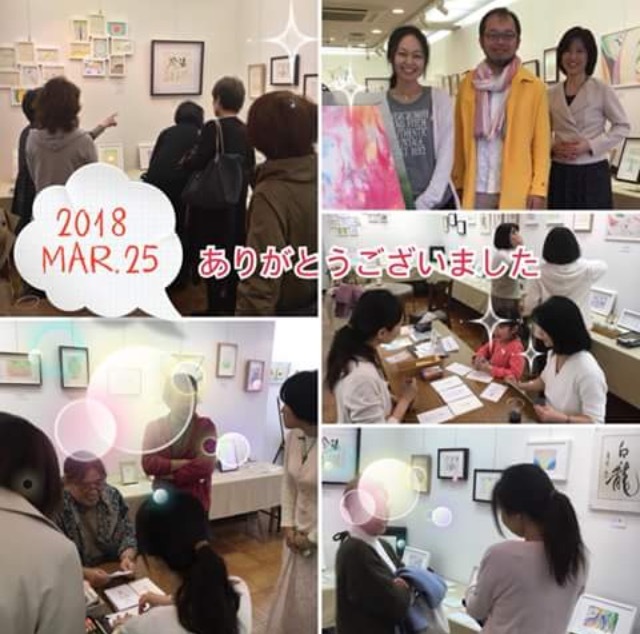 The drawing was exhibited at the next small event in Kagawa in April 2018. Anne greatly appreciate having many visitors all the time. Anne’s official homepage is here. 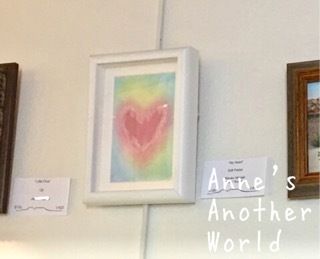 This entry was posted in exhibition on 04/04/2018 by anne. 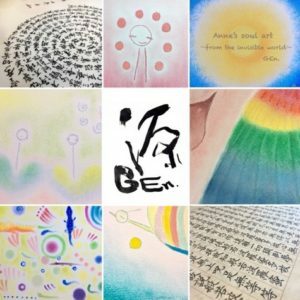 Exhibition by Anne and Gekka is held in Kobe, Japan on 20th through 25th March 2018. 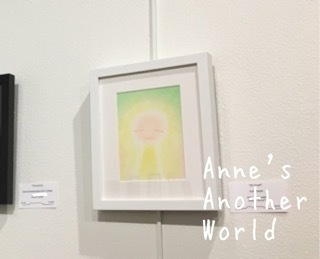 This entry was posted in exhibition on 01/22/2018 by anne. 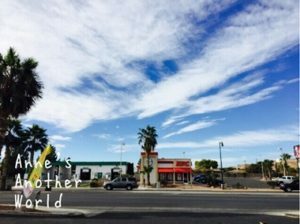 My some artworks is exhibited at Mesquite Fine Arts Gallery in Mesquite, NV now. 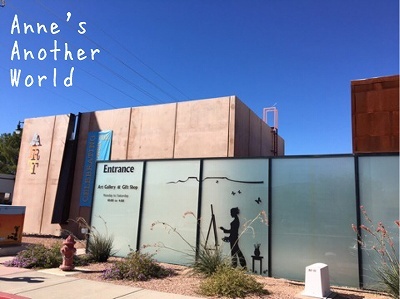 So I went there to see my arts and others today. Mesquite is about an hour and half far from Las Vegas and the last town in Nevada(the border town with Arizona). 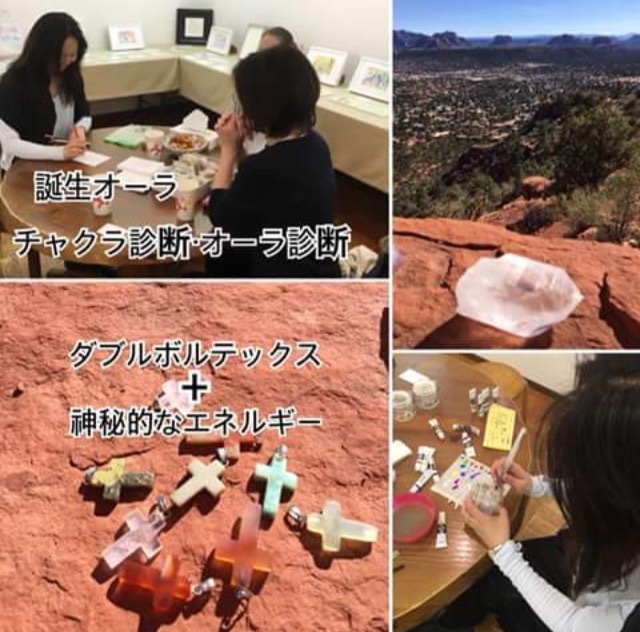 It is also famous as a town with safety. There is a beautiful small gallery in Mesquite. I’m sorry I can’t introduce others’ arts. All of them are beautiful and I was never bored to see them. This exhibition is held till December 30. This entry was posted in my works, exhibition on 11/17/2017 by anne. My some artworks have been accepted into the 2017 Mesquite Fine Arts Gallery’s National Small Works “Lucky 13” Exhibition & Competition. 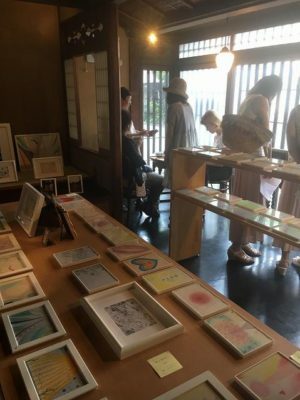 “Lucky 13” Exhibition & Competition will be held from November 6, 2017 to December 30, 2017. 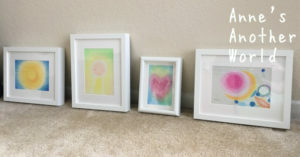 I’m happy that my artworks will be exhibited. I’m looking forward to it. 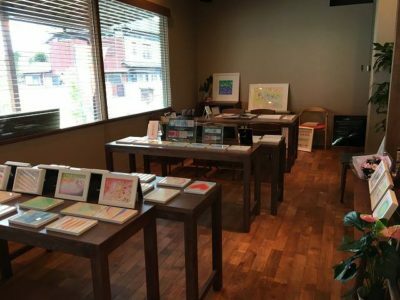 My previous exhibition was “Summer Solo Exhibition 2017 in Japan”. This entry was posted in my works, exhibition on 10/12/2017 by anne. 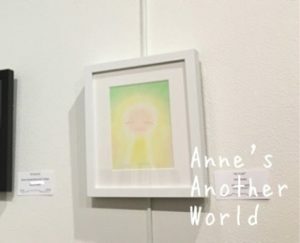 My solo exhibition, titled “Anne’s Soul Art 2017” was held at Kagoshima, Kyoto, Kagawa and Tokyo in July 2017. 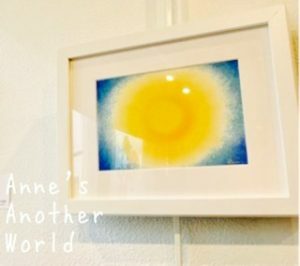 I had a really wonderful time and greatly appreciate that many people visited to see my works. 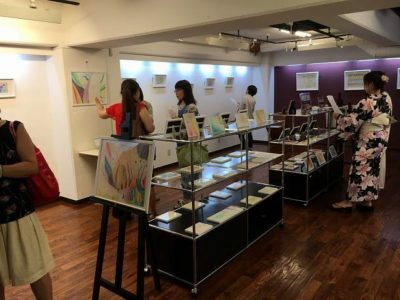 The entrance of the exhibition at Kagawa. 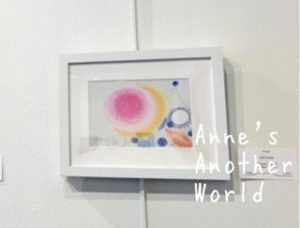 This entry was posted in exhibition on 09/27/2017 by anne.